Residential property is not all that Linda is proficient at handling. She also possesses significant Commercial Law expertise and has worked on complex commercial matters including the sale and purchase of businesses, rent rolls, leasing and off-the-plan sales. Linda thrives on the fact that working for a multidisciplinary firm like Aubrey Brown exposes her to other specialised areas of the law. She genuinely loves coming to work and goes above and beyond to ensure her clients have a positive conveyancing experience. 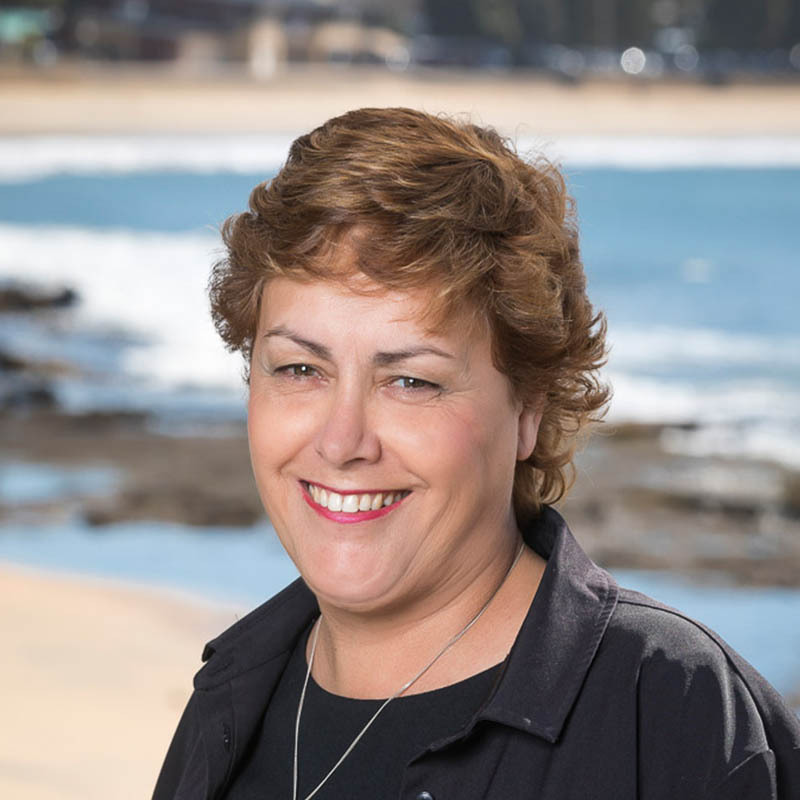 Linda and her family have had a long and active association with surf life saving on the Central Coast, most notably with Shelley Beach Surf Club. When not at work and volunteering for the club, she loves nothing better than adventures in the great outdoors – the more remote the better. Specialising in the complex and deadline-focused Property Law and Conveyancing areas for more than fifteen years, Linda is one of our most experienced, licensed conveyancers. As well as looking after her own clients, she acts as a mentor for our Property Law support staff and manages all aspects of the conveyancing process from beginning to end.